My Newest Book, Flowering Within is a journey that explores the path to grace and feminine healing. 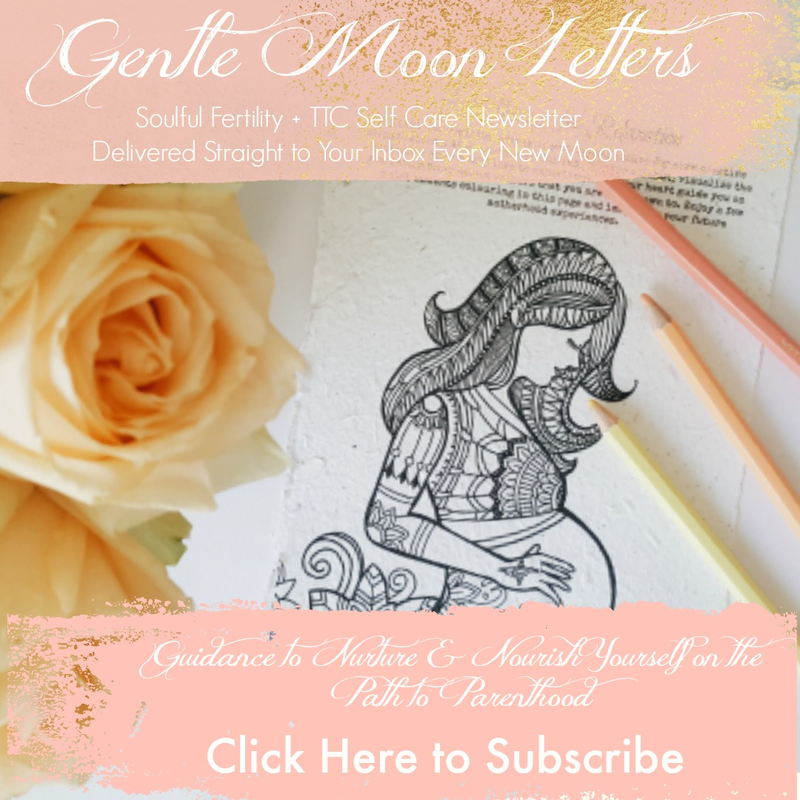 If you want guidance on how to slow down and surrender to sacredness, breathe more deeply and embody your own presence, then this book is a great resource for you. Flowering Within looks at how to invite moments where you can connect with the holy essence in your heart and learn to see yourself through the eyes of love. This book also explores where you can cultivate inner harmony and healing to allow your feminine soul to blossom from the inside out. 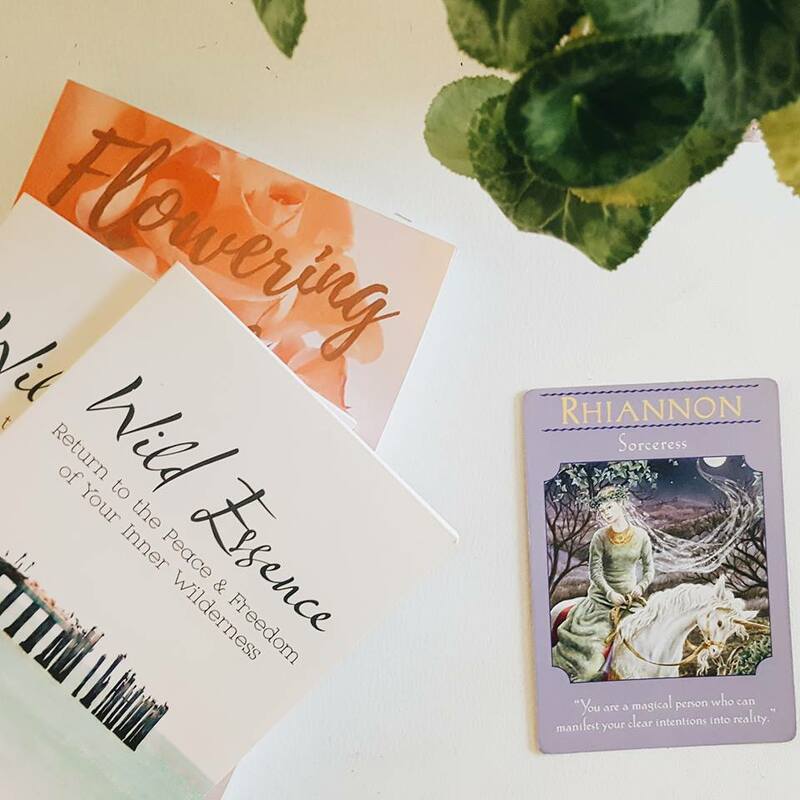 Wild Essence takes you on an adventure into the expanses of your heart’s inner landscapes and explores empowering ways to reclaim the peace and freedom of your inner wilderness, release the fears and the barriers of domestication and to rediscover the hidden treasures embedded in your wild essence.